How do you stop cyber crime? It seems like a huge question, but the answer is surprisingly simple. Just by using complex, unique passwords for all your online accounts, you drastically reduce your chances of being hacked. Password Boss is a service that helps you store and sync all those login details. Right now, you can get lifetime service for just $19.99 via MakeUseOf Deals. It’s surprising how many people use really bad passwords. While “abc123” might be easy to remember, it’s also very easy to guess. Once a hacker gains access to your email account, they can essentially take over your digital world. Password Boss helps you avoid this fate. The platform offers secure, encrypted storage for all your usernames and passwords. When you visit a known site, the app can log in for you. All you have to do is remember one master password. The Password Boss app is available to download on Windows, Mac, iOS, and Android. Your passwords are automatically synced between your devices, with two-step verification for added protection. If you ever lose a device, you can delete the stored data remotely. Aside from storage, Password Boss can create new secure passwords and autofill online forms with your details. 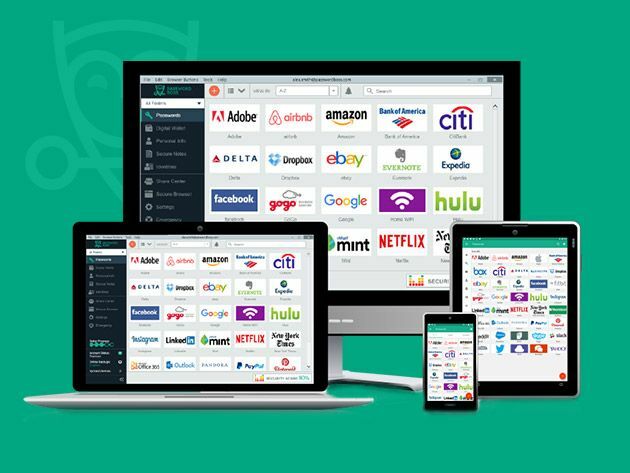 Order now for $19.99 to get a Password Boss Premium lifetime subscription, worth $150. Explore more about: Password Manager, StackCommerce. What makes Password Boss so much better than Dashlane, LastPass, Keepass, or any other password manager to make me want to switch to it?